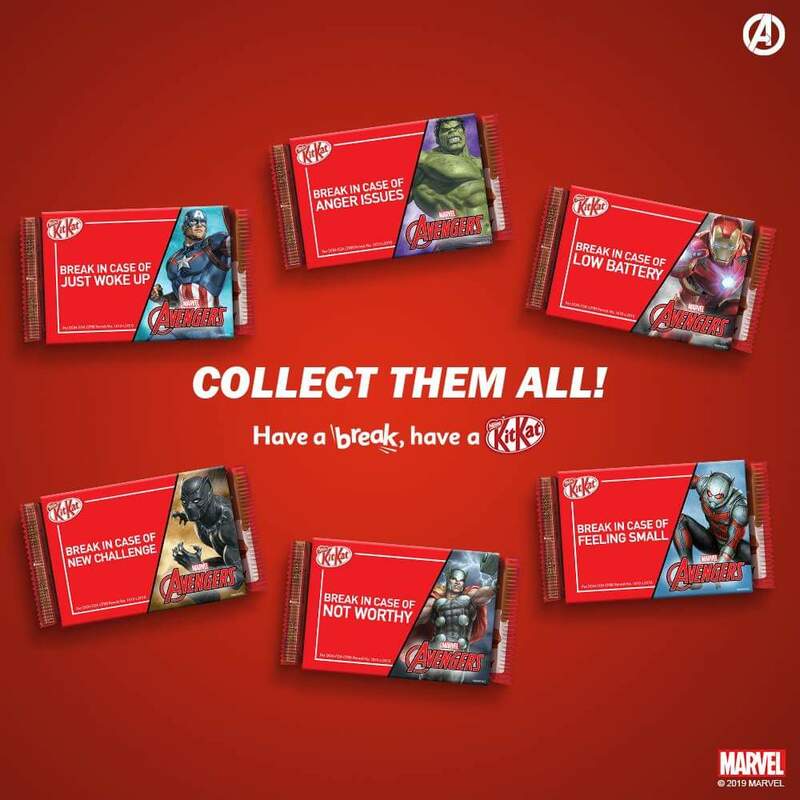 Take a break with your favorite Marvel’s Avengers by collecting all limited edition KitKat® x Marvel’s Avengers packs! Available in selected supermarkets, drugstores, and convenience stores nationwide. 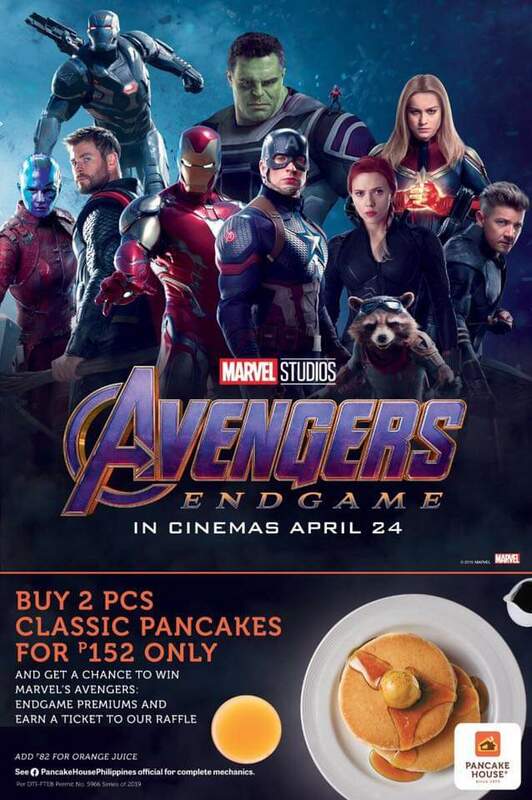 We’re here for your Marvel Studio’s Avengers: Endgame cravings. Treat yourself to our light and tangy Mixed Berry Frappuccino, filled with lush pearls of real pomegranate juice for a touch of summer fun. Take a 15-minute vacation with our newest Frappuccino® flavors! This new beverage is a dream come true for dessert lovers! 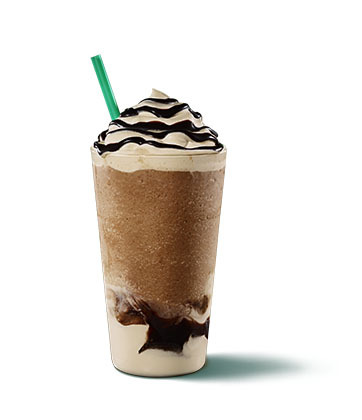 Our signature Mocha Frappuccino® is topped with rich Dark Mocha Sauce and layered between signature whipped cream infused with cold brew, white chocolate, dark caramel and a dollop of Dark Mocha Sauce at the bottom of the cup. Also available in cream based format. 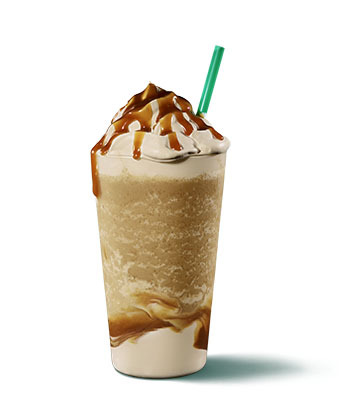 Topped with rich and buttery Dark Caramel sauce, the new Dark Caramel Coffee Frappuccino® blended beverage offers layers of signature whipped cream infused with cold brew, white chocolate, and dark caramel. 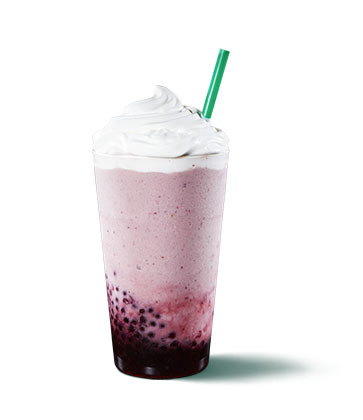 Mixed berry sauce is blended with velvety milk creating a smooth fruity beverage. Topped with whipped cream to balance the tart berry flavor of this summer drink. Available in cream based format only. Available in all stores for a limited time only. 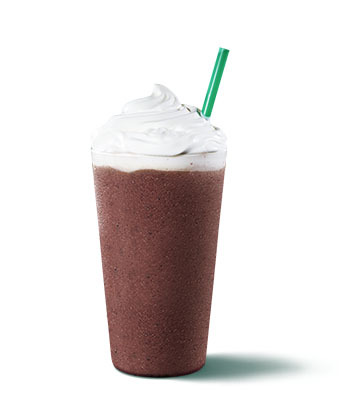 A confectionery-inspired blend of chocolate chips, mocha sauce, raspberry and vanilla syrup, topped with whipped cream. Perfectly sweet and velvety smooth. There were two hearts that met in a dance. That moment was harmony. There was a sweet song playing, there was harmony and soon, love in the air. They fell in love and they started building castles in their dreams and promised forever with all certainty. But, somewhere in the midst of the fun, they got lost in the dance, something went wrong but they can never do anything. There were just drifting away, their fortress falling apart. There were so many questions, but no one had an answer. 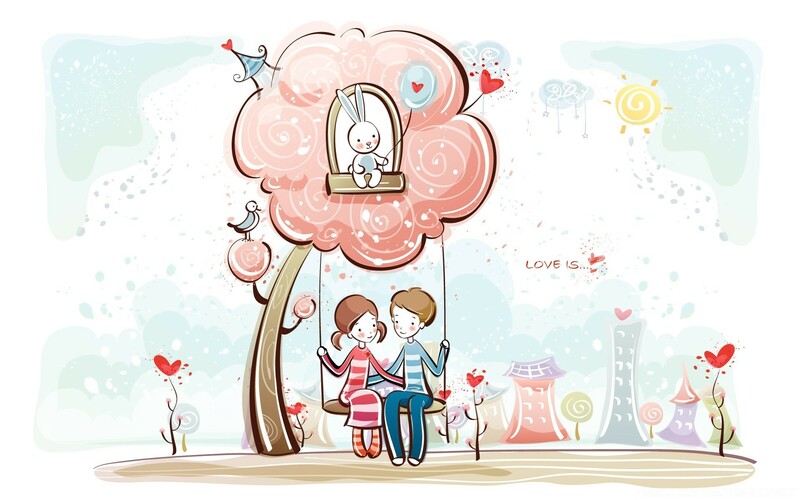 When we truly love someone, we give our best and let that person see the pureness of our intentions. But sometimes that person makes us cry and hurt us for the wrong reason. That someone must have loved us but he has not loved us enough to make him stand for what he truly felt. Now we are faced with the seemingly impossible task of forgetting. We have burdened ourselves long enough but we still can’t get out of this emotional trap. Let us remember that the more we try to forget someone we love, the more painful letting go will become. Sometimes we never had to take that person out of our hearts at all, for he will always be there no matter how hard we try to drive him away. It isn’t his presence that makes this difficult. It is our stubbornness to accept our destiny that aligns forgetting next to impossible. We keep a cold face but deep in our hearts, there is still that lingering hope for reconciliation. 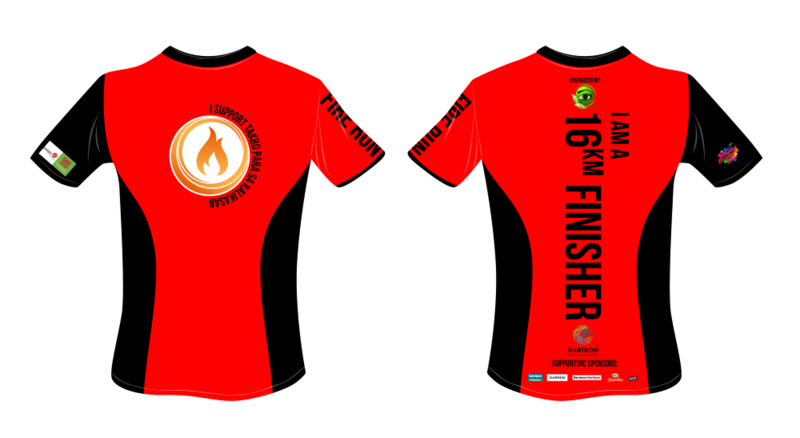 Somehow, we still believe that we can rekindle small embers and relight the fire that one burned in our hearts. These thoughts give us hope but it also breeds the seeds of loneliness and loneliness. The only way to forget is to accept and the only way to move on is to look ahead and let the footprints of the past be blown by the wind of time. Only then can our hearts find a partner in the dance of life and hopefully never get lost again. 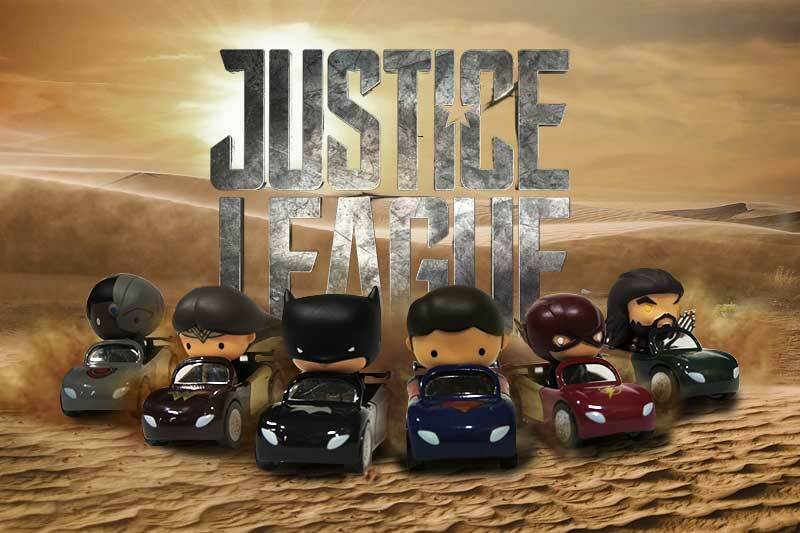 Gas up at Caltex for a minimum of P500 fuel purchase to buy 1 Justice League collectible car for only P250! Collect all 7! In addition, Robinsons Reward cardholders can purchase the Justice League Collector’s Kit for P499. It’s a box that features a miniature Caltex gas station and has slots for each of the limited edition toys. 1. Promotion period is from June 16 to August 15, 2018. 2. Promotion is open to all customers. o Purchase 1 collectible car at Php250. 4. Only Robinsons Rewards members are entitled to purchase the Justice League Collector’s Kit* at Php499. 5. Customers are required to present their receipt of participating fuel product at the station. 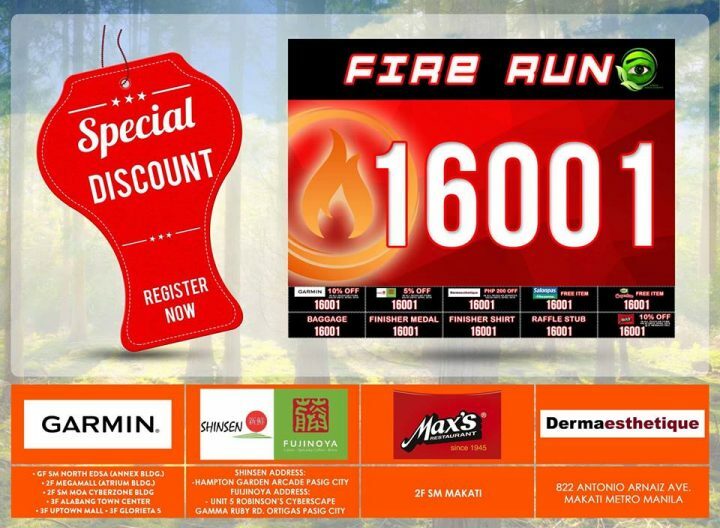 The receipt will be marked as “redeemed” at the back upon purchase. 6. Lost or damaged receipts will not be replaced or honored. 7. Blind Packaging – a selection of Justice League collectibles is not allowed. 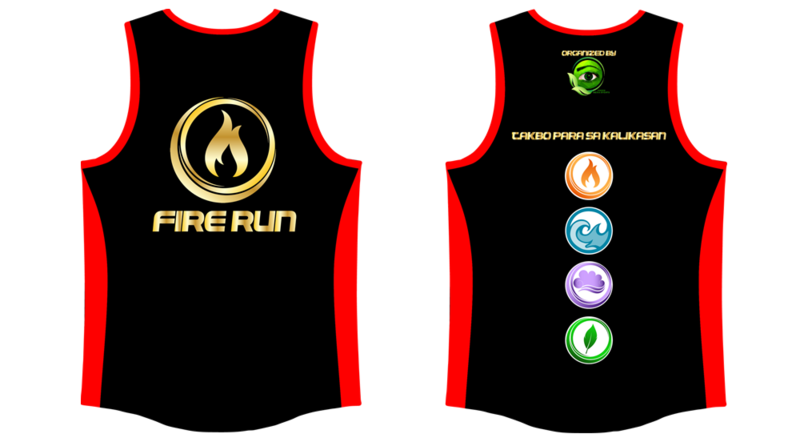 It will be issued randomly by the station cashier. 8. Once packaging is opened, it is considered redeemed/purchased by the customer and cannot be returned or exchanged. 9. Redemption of Justice League collectibles is valid until October 15, 2018. 10. Justice League collectibles can only be redeemed at the same station where the fuel product was purchased. 11. 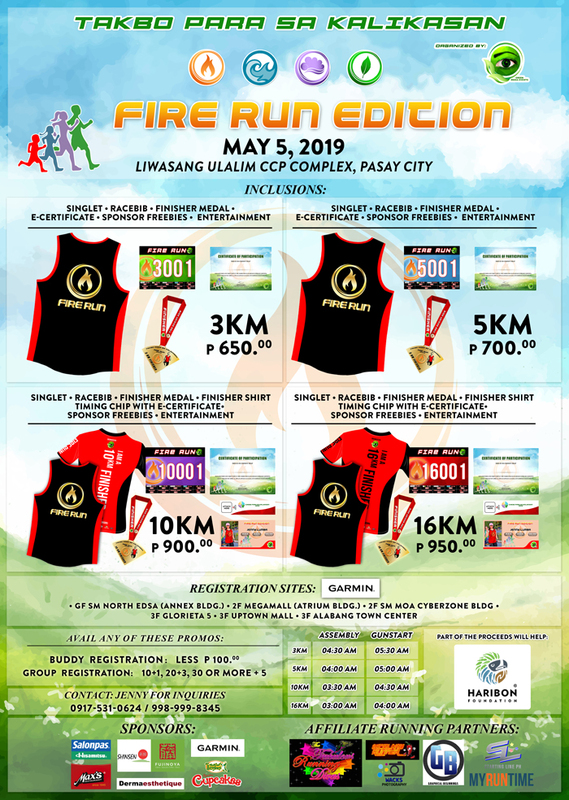 For a complete list of participating Caltex stations, visit www.caltex.com/ph. 12. Purchases of Robinsons Rewards cardholders at Robinsons Department Store, Robinsons Supermarket, Robinsons Selections, Robinsons Easymart, Robinsons Appliances, Handyman, True Value, True Home by True Value, select Robinsons Builders, Toys “R” Us, Topshop, Topman, Dorothy Perkins, Miss Selfridge, Burton Menswear, Warehouse & G2000 are entitled to purchase Justice League collectible cars in Caltex stations. 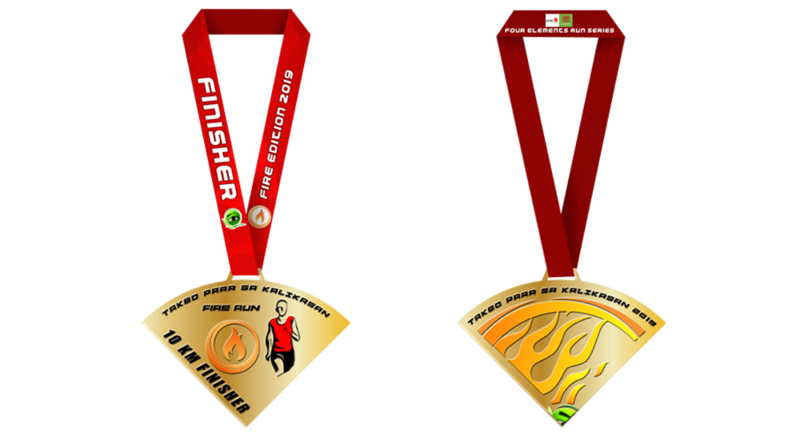 See the complete list of Robinsons Specialty Stores at www.robinsonsrewards.com.ph. Per DTI-FTEB Permit No. 5328, Series of 2018. STARBUCKS making your Wednesday’s cooler again with the return of Grande Wednesday! This time, we’re featuring customized Iced Espresso beverages for only Php100 for a Grande size. Inspired by our partners’ passion for handcrafting the perfect beverage, we’re offering special customized Iced Espresso beverages for ₱100 for a Grande size. Offer is valid on the following Wednesdays: June 20, 27, July 4 and 11 from 3 to 6 pm. Offer is limited up to two (2) purchased featured Iced Espresso beverages per customer per transaction. Purchased featured Iced Espresso beverage (at ₱100 for a Grande) will NOT earn a Beverage Star if paid using a Starbucks Card or with the mobile app. Purchased featured Iced Espresso beverage (at ₱100 for a Grande) are NOT ELIGIBLE as purchased beverage to redeem a complimentary birthday cake, Beverage Star Reward or Registration Treat. Per DTI-FTEB SPD Permit No.9021, Series of 2018.